The secret of Mental Concentration lies in the control of the Attention. And the control of the Attention lies in the exercise of the Will. 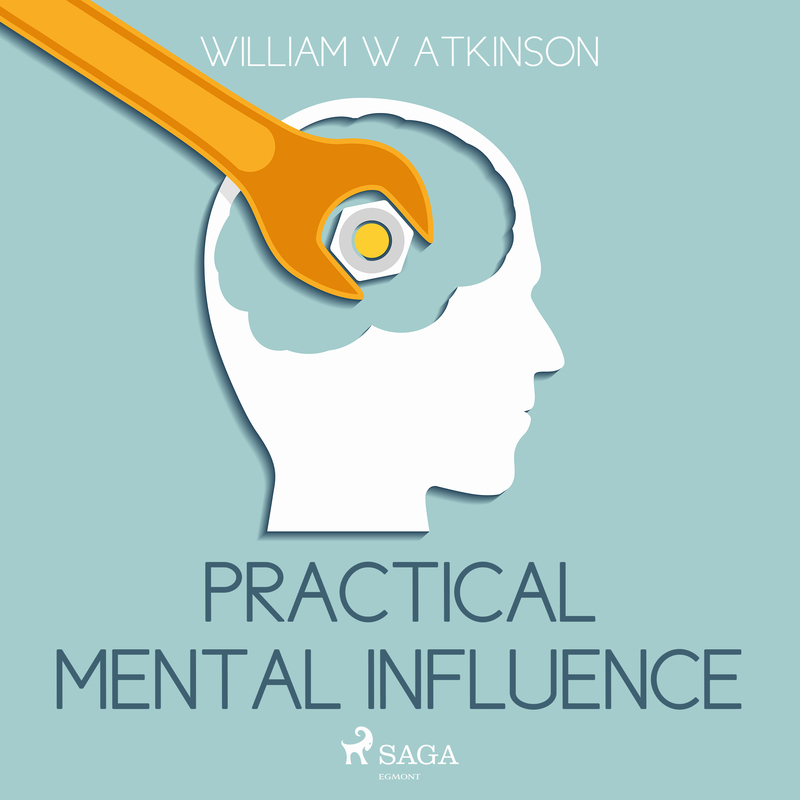 William Walker Atkinson, Practical Mental Influence A classic book by prolific New Thought writer William Walker Atkinson, Practical Mental Influence.. It is a great work by Atkinson from the perspective of learning how to harness, focus and concentrate our Godgiven mental abilities. However, as its very title suggests, Atkinson further explores how one may use his or her mental abilities for the practical purposes of not only influencing their own lives, but the thoughts and actions of others. A fine psychology book with many everyday uses.